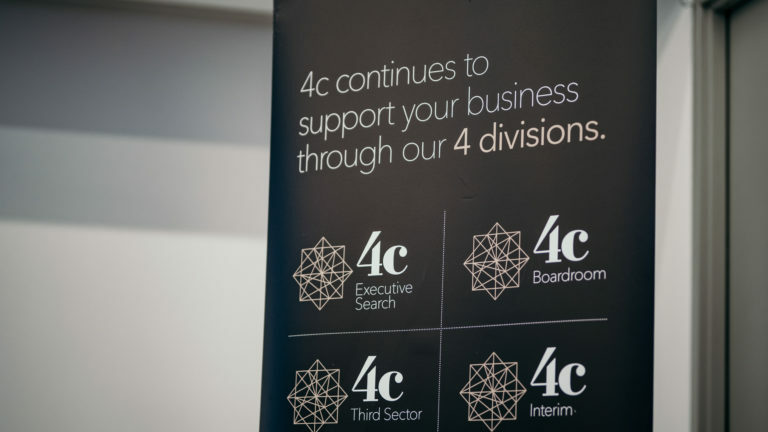 Kieran Harte, Head of Cities for one of the world’s most disruptive technology companies, was the latest to take the stage at the second 4c Executive business breakfast. 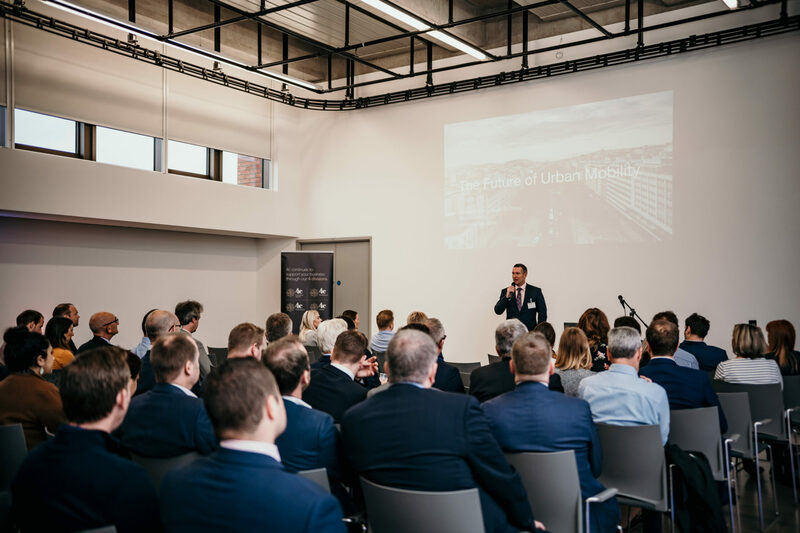 Held in association with Loud Mouth Media in the MAC in Belfast, Uber Presents heard about the company’s evolution since emerging as a start-up in 2009, and its ambitious plans for the future. He told the assembled business leaders that its vision for the future would see it play a large part in helping reduce the number of cars on the road by becoming a key part of the transport network. Through its current taxi offering and alongside ride sharing, which is not yet available in Northern Ireland, and even a longer-term plan to launch electric bicycles, it sees Uber being used in conjunction with buses and trains to help people commute, socialise and live. 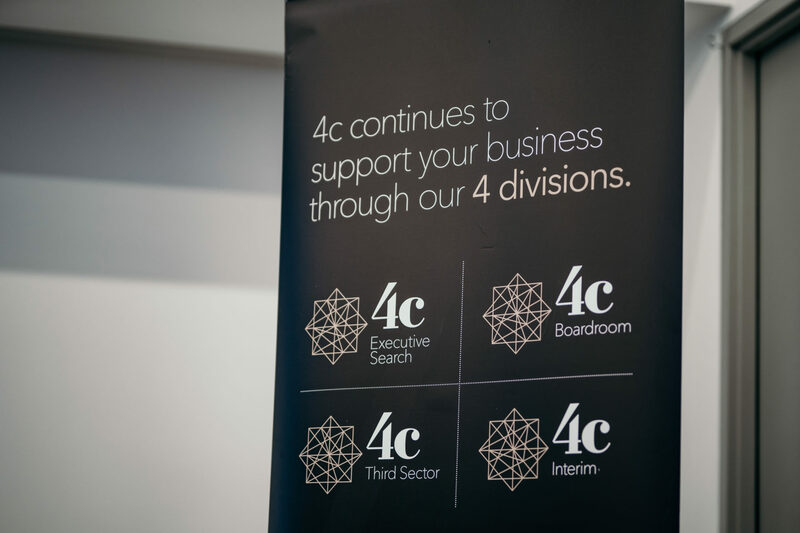 The event was the second in the series of business breakfasts hosted by 4c and follows on from the hugely successful Google Presents event earlier this year.